__1__ The study of __ is Syntax. __2__ Which of the following is NOT a distinctive feature of human language? __3__ The speech act theory was first put forward by__. __4__ The capital city of Canada is __. __5__ U.S. presidents normally serve a (an) __ term. __6__ Which of the following cities is NOT located in the Northeast, U.S.
__7__The state church in England is __. __8__ The novel Emma is written by__. __9__ Which of the following is not a Romantic Poet? __10__ William Sidney Porter, known as O.Henry, is most famous for __. 3. 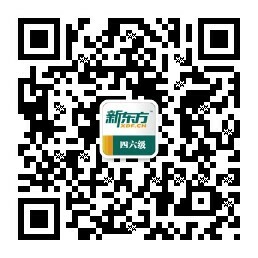 选B。言语行为理论是由英国哲学家奥斯汀提出的假说。60年代，英国哲学家J·L·Austin奥斯汀和J·Searle赛尔勒先后发表了“语言行为”的理论。根据奥斯汀的言语行为理论，当人们所处每句话时，不管其是否含有行为动词，都包含有“说”的成分和“做”的成分，即言内行为locutionary act，言外行为illocutionary act和言后行为perlocutionary act.